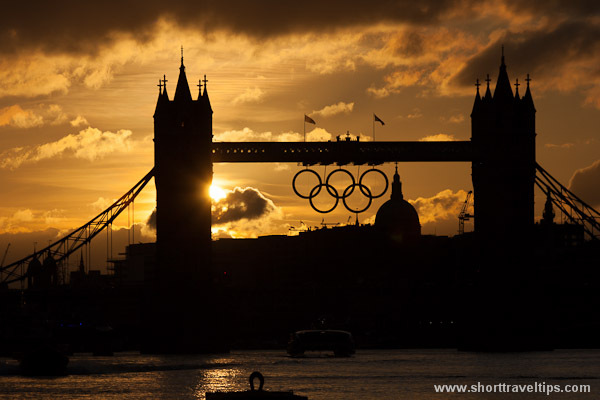 Regardless all problems with tickets during Olympic games 2012 in London I liked the games and atmosphere in the city. I made hundreds photos during my stay in London, but this one is one of my favorites. The light and sky during sunset was fantastic. Unfortunately it doesn’t last too long. That’s a really great shot!